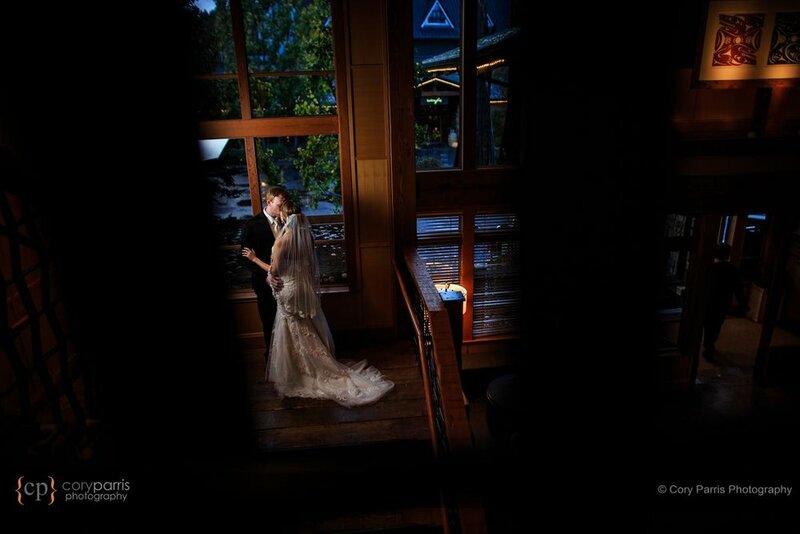 Lindsay and Jake on the wedding day at the beautiful Willows Lodge in Woodinville. 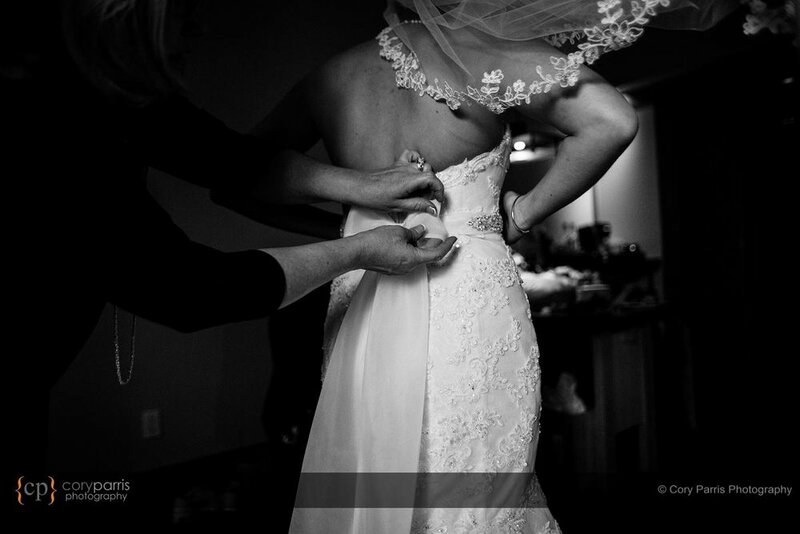 Lindsay and Jake had a beautiful wedding day at Willows Lodge in Woodinville. They have an amazing family and groups of friends. Late night portrait of Wendy and Chris by the gardens at Willows Lodge in Woodinville. I added a flash for a little rim light of the couple. Very fun! 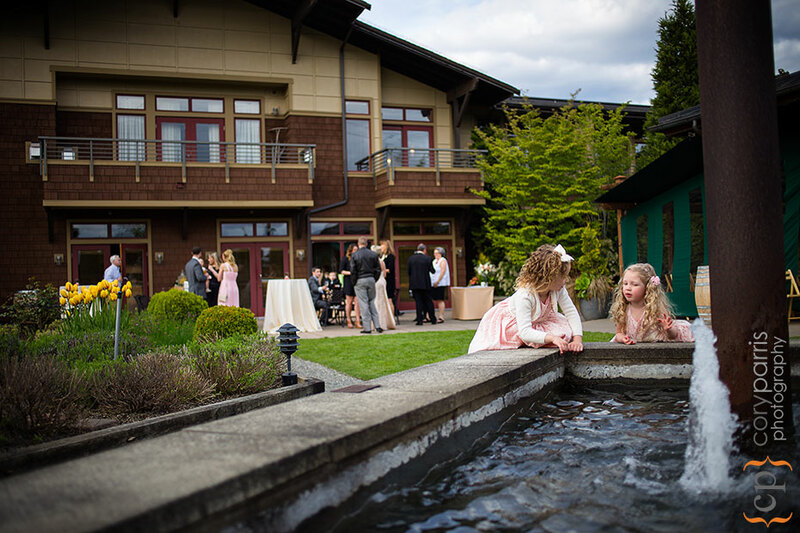 Wendy and Chris had a beautiful day for the wedding at Willows Lodge in Woodinville. We started with getting ready images in the lodge. Then we took portraits around the grounds with them, their small wedding party and then their family. They had an outdoor wedding in the beautiful gardens that are shared by Willows Lodge and the Herb Farm restaraunt. The cocktail hour was also outdoors. The food at Willows Lodge is always excellent. Later in the evening they had dancing, smores in a fire pit and finally they escaped into the night. 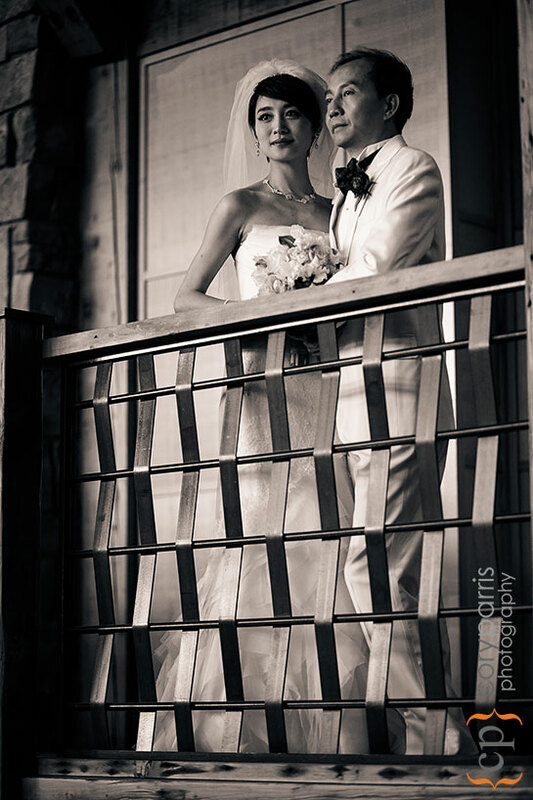 Mary and Don before their wedding at Willows Lodge in Woodinville. I love the way you can feel their emotion for each other in this image! 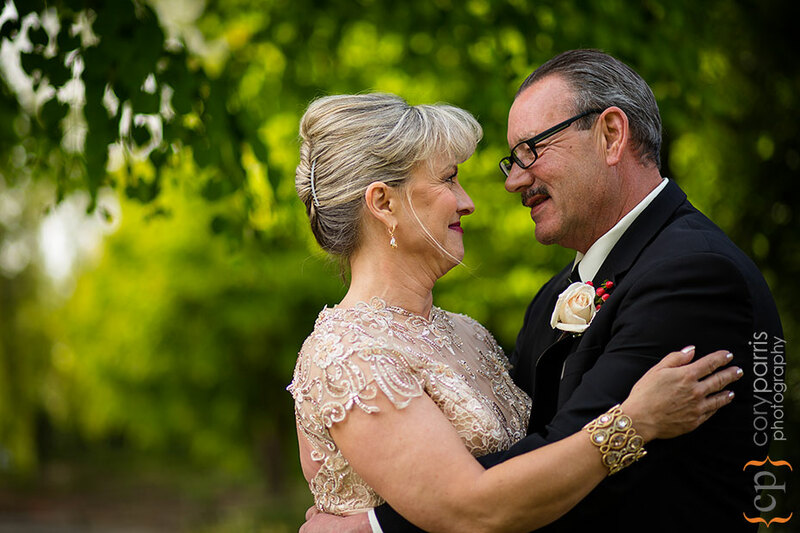 Mary and Don are a wonderful, loving couple that had a beautiful wedding day at Willows Lodge. 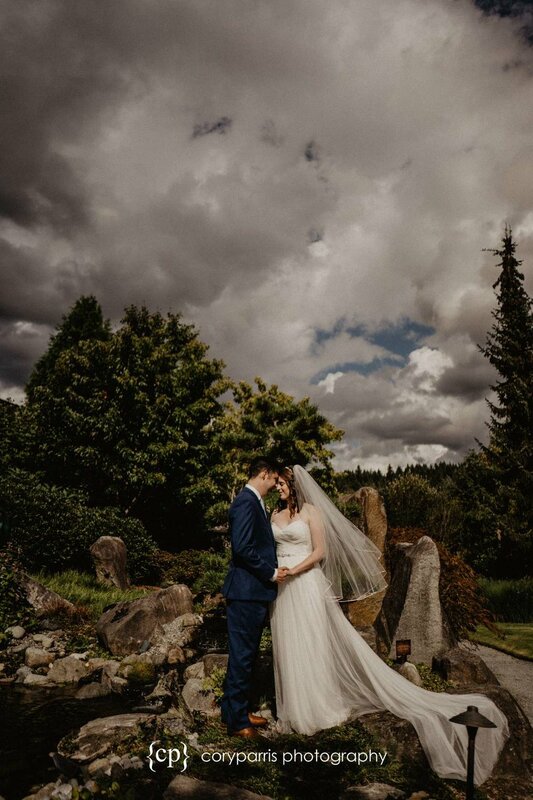 Avery and Chris had a beautiful, intimate wedding on a rainy day at Willows Lodge. You can see the slideshow on YouTube! Anna and Marc had a beautiful day for a Willows Lodge wedding. Annemarie Juhlian was the officiant! Anna and Marc had a beautiful Willows Lodge wedding. It was an extremely small elopement followed by an intimate dinner at the Herb Farm, the amazing restaurant on the grounds. Lorrel and Mike are a fantastic couple. They had a beautiful Willows Lodge wedding. Check it out! Willows Lodge Wedding | Lorrel and Mike | Woodinville Wedding Photography from Cory Parris on Vimeo. 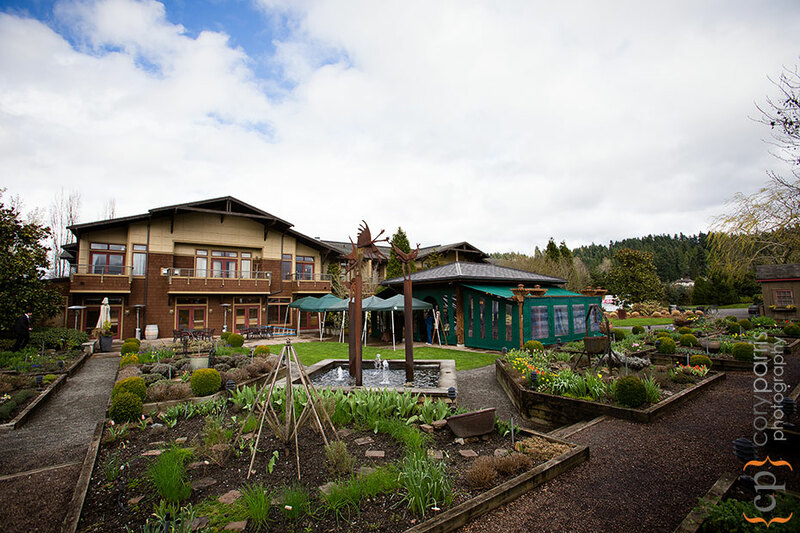 The beautiful Willows Lodge entrance. I love the burnt out tree stump they have out front. Willows Lodge keeps a pair of pigs in the garden. Cute pig! Mike's son helping him get ready. Mike telling Lorrel how beautiful she is when they saw each other for the first time on their wedding day at Willows Lodge. The wedding ceremony in the garden at Willows Lodge. Little girls playing in the fountain. Willows Lodge garden at night. 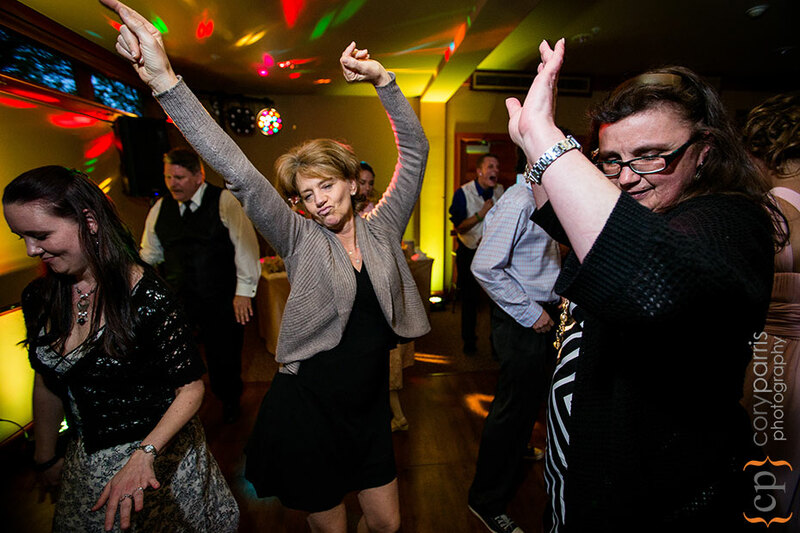 Here is a photograph from the wedding I am processing today. I love kids at weddings. This one is especially cute with the expression on her face. 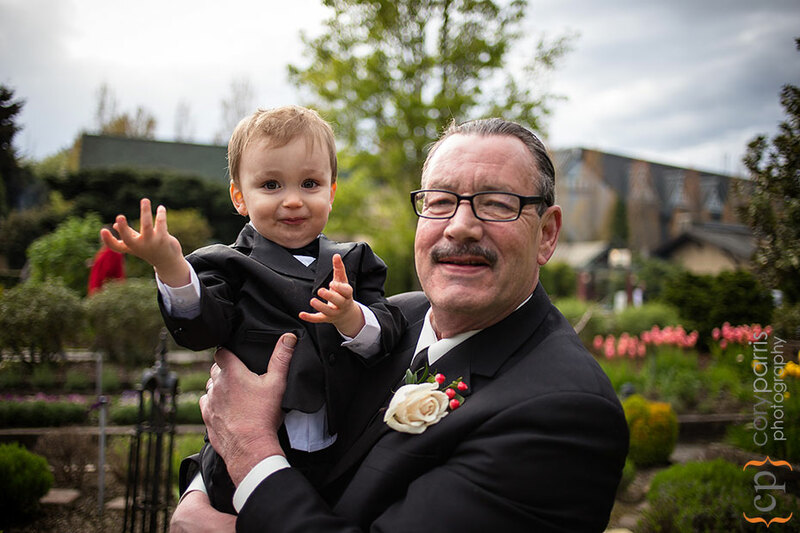 This photograph was taken at a Willos Lodge wedding in Woodinville with a 5D Mark III in natural light with a 85mm lens set to 1.8, ISO 100 at 1/1000. 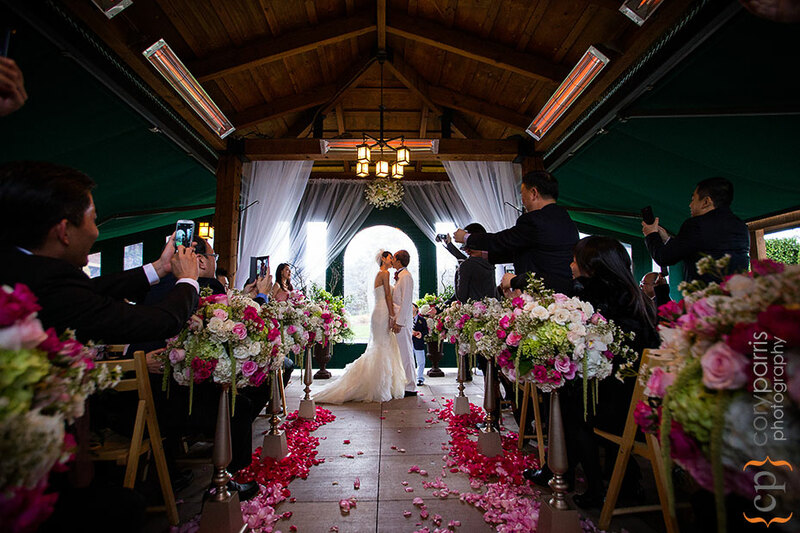 Check out the images of Michelle and Man's destination Willows Lodge wedding! 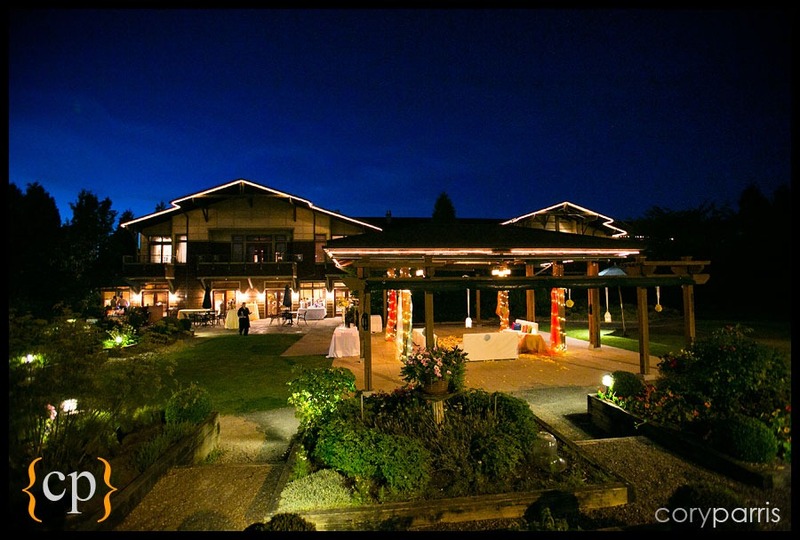 The garden at Willows Lodge wedding venue in Woodinville. Beautiful cake and lighting at Willows Lodge wedding venue. Ring bearer coming down the aisle. 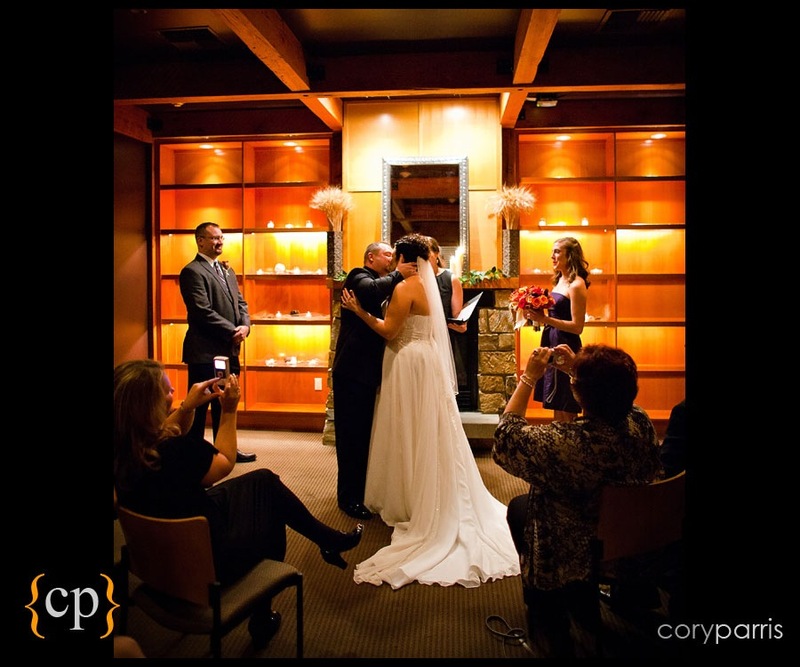 Willows Lodge Wedding | Woodinville Wedding Photography from Cory Parris on Vimeo. 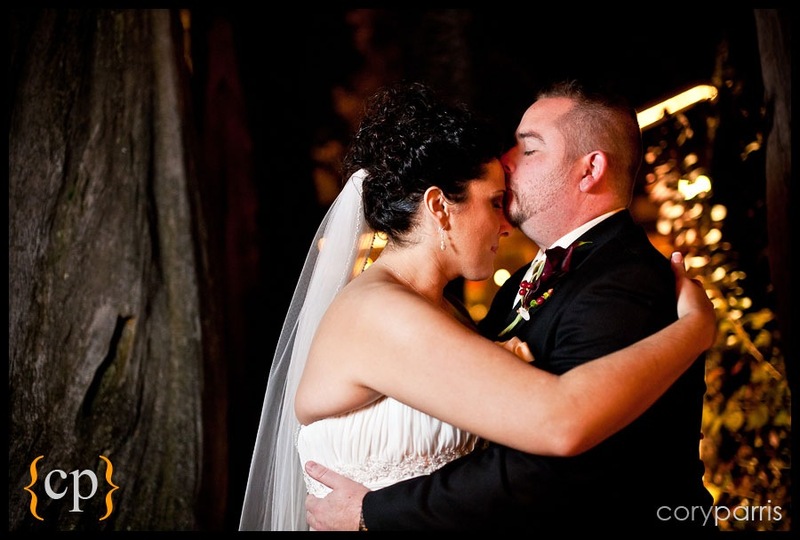 Michelle and Man had a beautiful Willows Lodge destination wedding. They came with their family and friends from China to enjoy a rainy day in Woodinville. Despite the weather, it was a great time and a beautiful ceremony. Jessica and Belden are a great couple. They had a beautiful fall day for their Willows Lodge wedding. 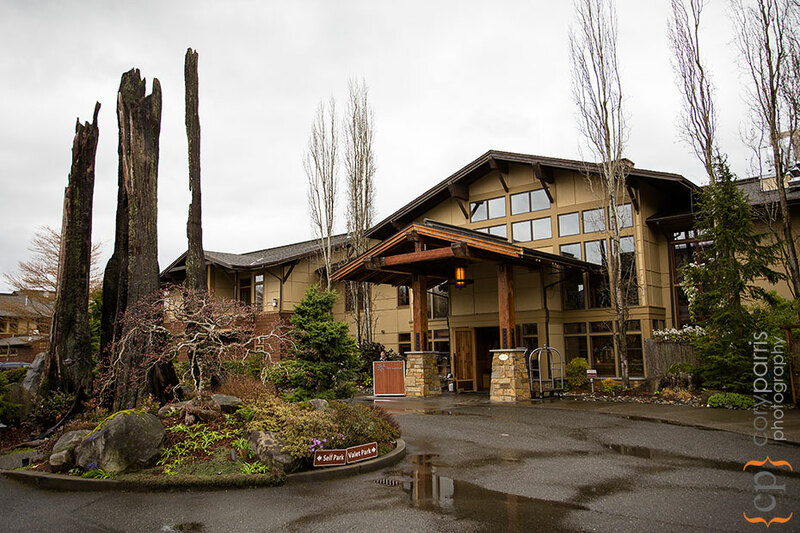 The entrance to the beautiful Willows Lodge wedding venue in Woodinville. 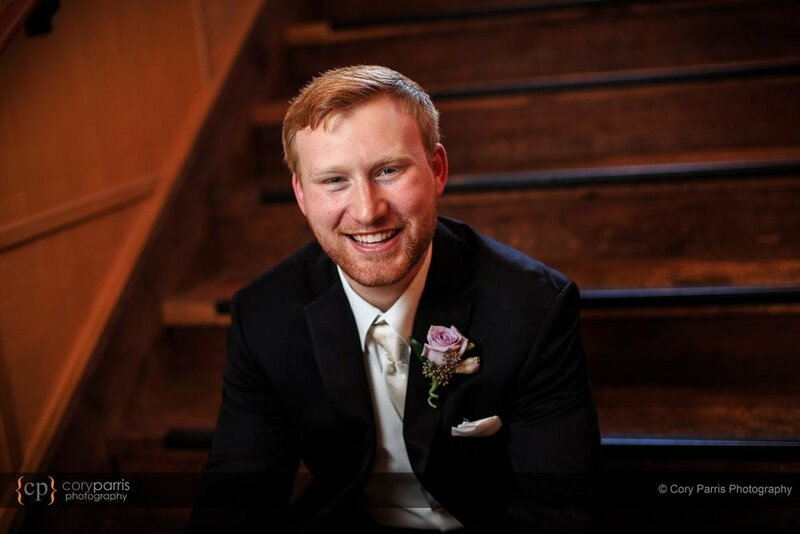 The groom, Belden, waiting in the lobby to see Jessica. I love taking photographs in unusual places. This one was taken in the parking lot because I loved the way the tree was glowing as it was backlit by the sun. Here is another example of the creamy bokeh produced by the Canon 135mm f2L. 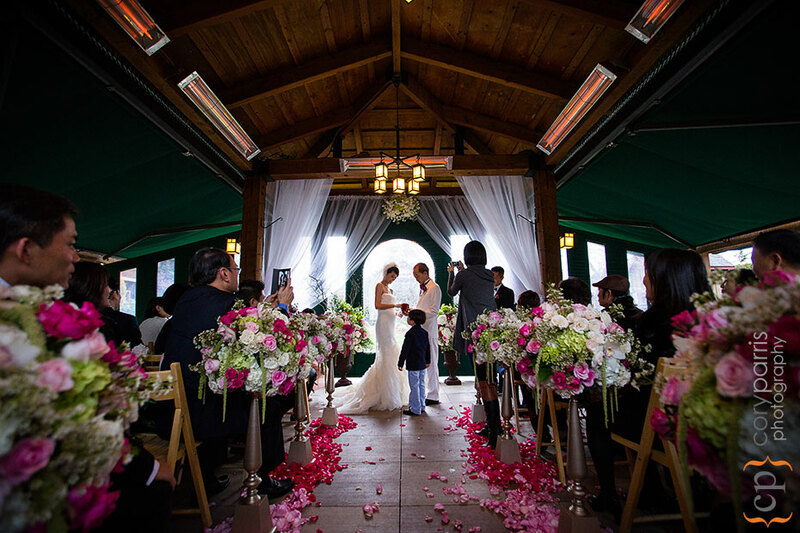 The wedding took place at the smaller of the two wedding ceremony venues at Willows Lodge. 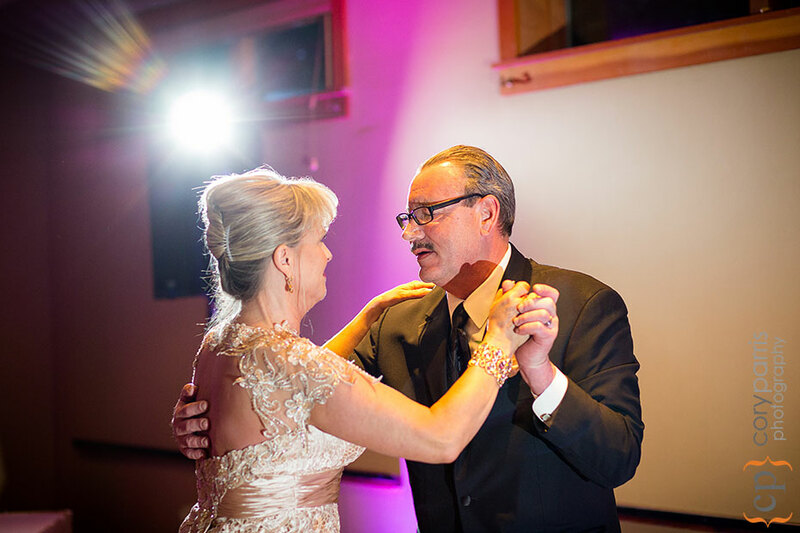 Patty and Stan had a beautiful Willows Lodge wedding. It happened in the fall, but I didn't get around to posting the individual images. You can see the previously posted slideshow here. The crystal and flower ball wedding backdrop that Patty created hanging in the garden at Willows Lodge. 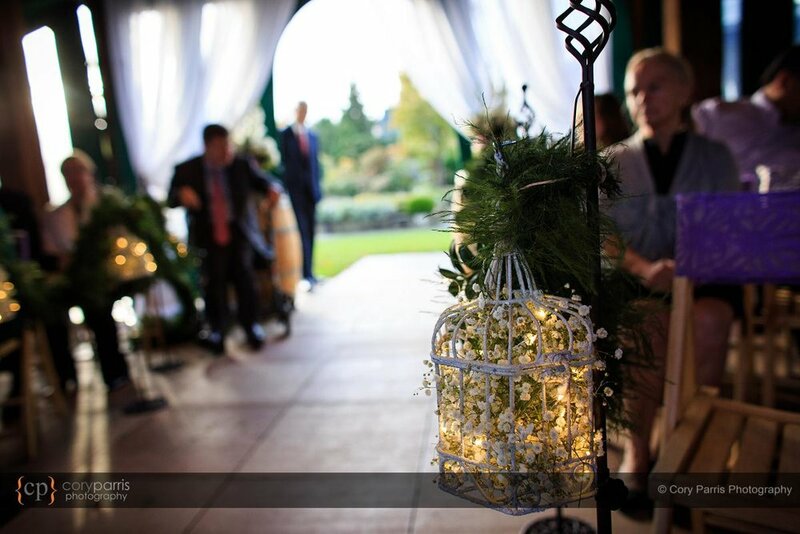 First look in the garden at Willows Lodge wedding venue in Woodinville. This burned out old tree stump sits right at the entrance to Willows Lodge and creates a very cool place for the wedding photographs. The wedding gazebo at Willows Lodge. Willows Lodge Wedding | Wedding in Woodinville | Seattle Wedding Photographer from Cory Parris on Vimeo. 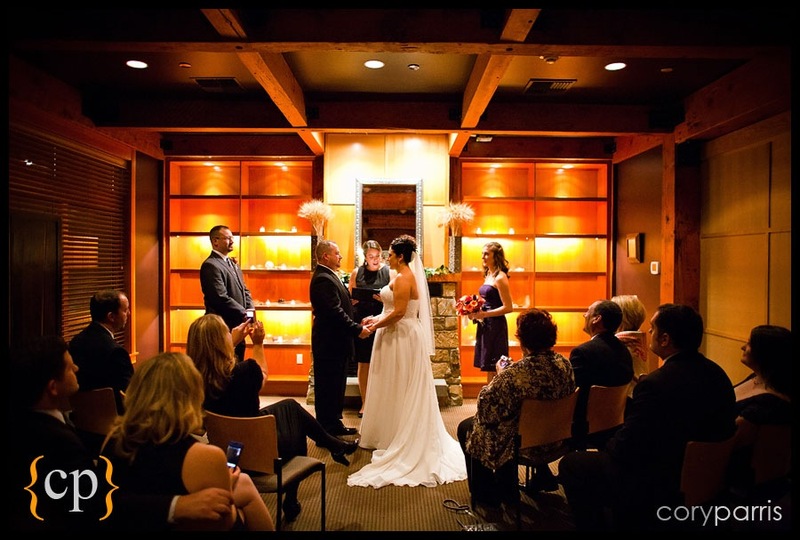 Belden & Jessica's wedding at the beautiful Willows Lodge in Woodinville. One of the greatest compliments that people give to me is not the words they say. It is when they come back to me for more books or prints. 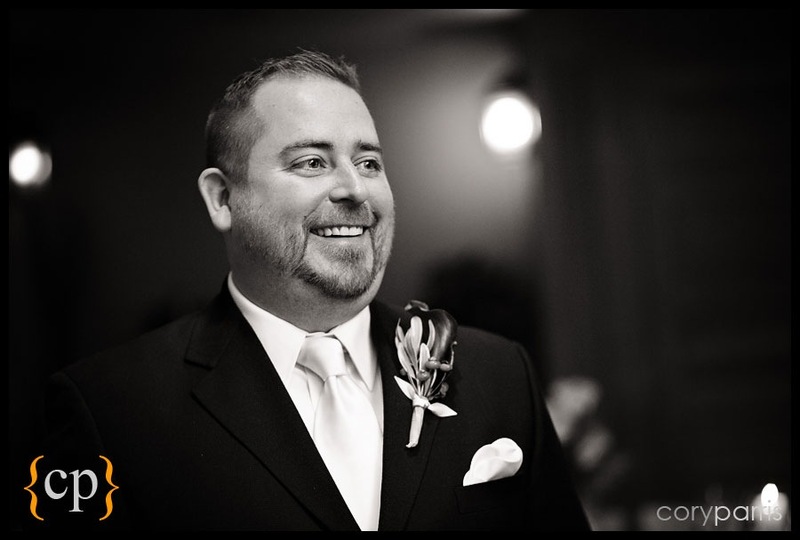 Patrick, as a gift for his bride came back to get a large canvas gallery wrap for their anniversary. Very cool. Here is the image that he chose. 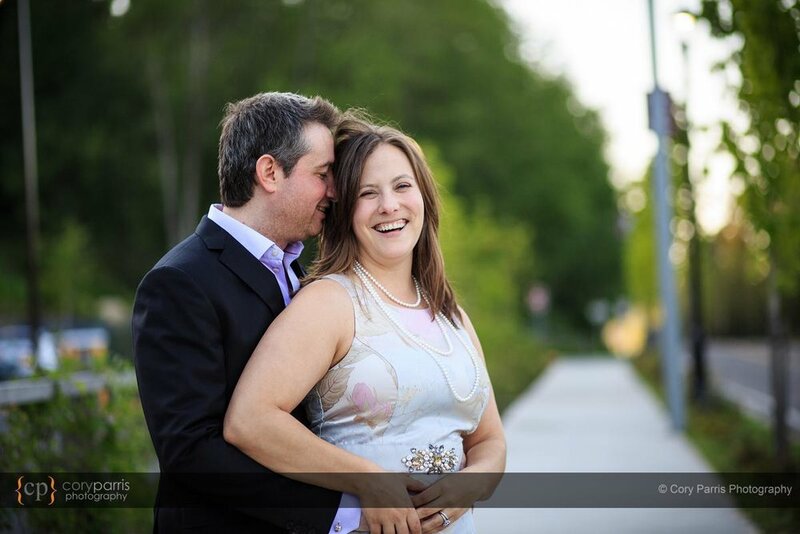 It was taken near Willows Lodge in Woodinville where they were married. Whenever I compose an image like this, especially when it is in black and white, it reminds me of W. Eugene Smith’s A Walk To Paradise Garden. One of my favorite images of all time by one of the people that first inspired me to become a photographer. I love Indian weddings. They are so beautiful, colorful and fun! Check out the images below (and all the people that made it happen)! Noella looking down at the Baraat ceremony from the windows at the Hyatt. Hey look – it’s an ad for Indian weddings at the Hyatt in Bellevue! 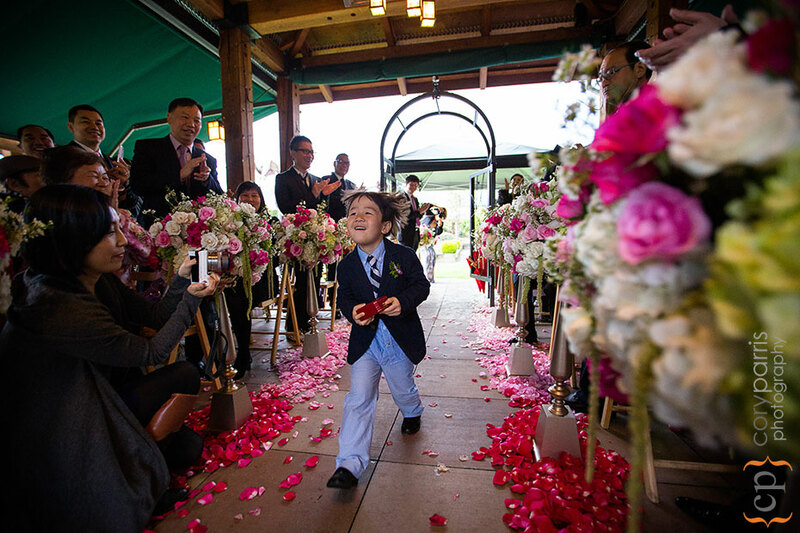 I love how fascinated this little girl was with the ceremony. We had a few extra minutes in the hotel room, so we took some bridal portraits of Noella in her saree. Noella and Niraj met at Michigan. Their wedding reception had something of a theme. Willows Lodge has beautiful grounds for portraits. I had fun playing with the flare in this image of Noella. 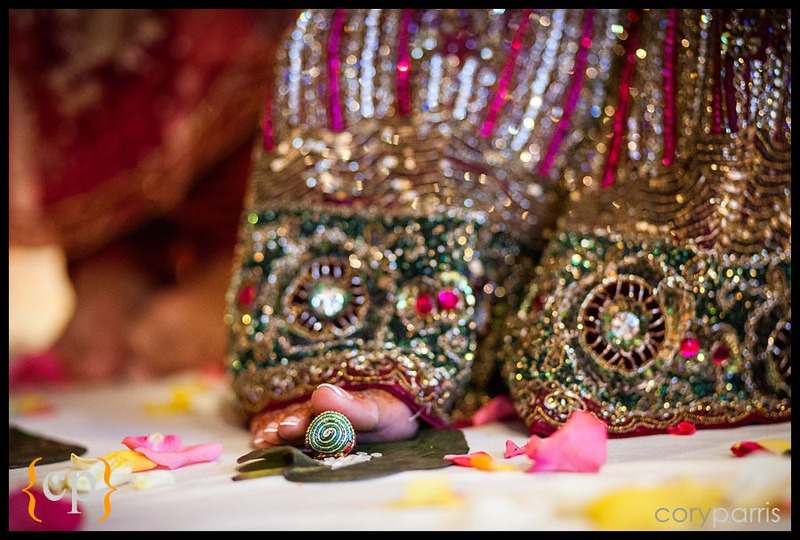 Here is the photography slideshow of Noella and Niraj. 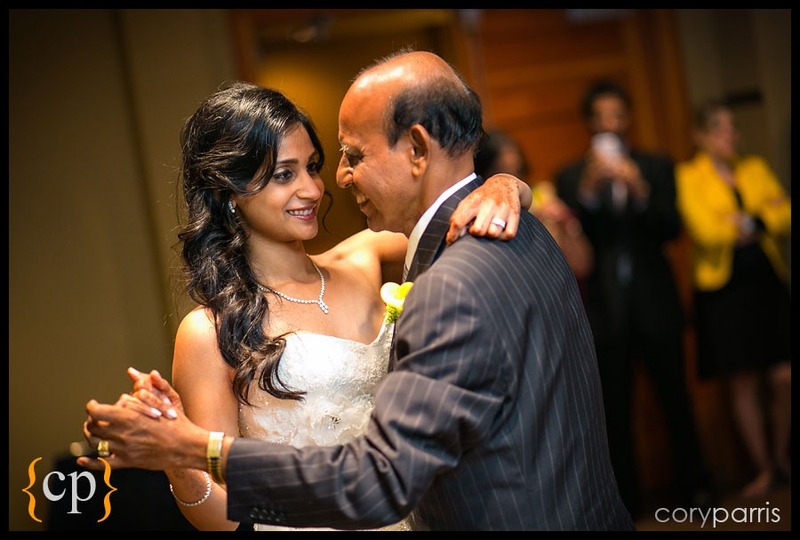 They had a traditional Indian wedding ceremony at the Hyatt Bellevue and a “white dress” ceremony at Willows Lodge in Woodinville. 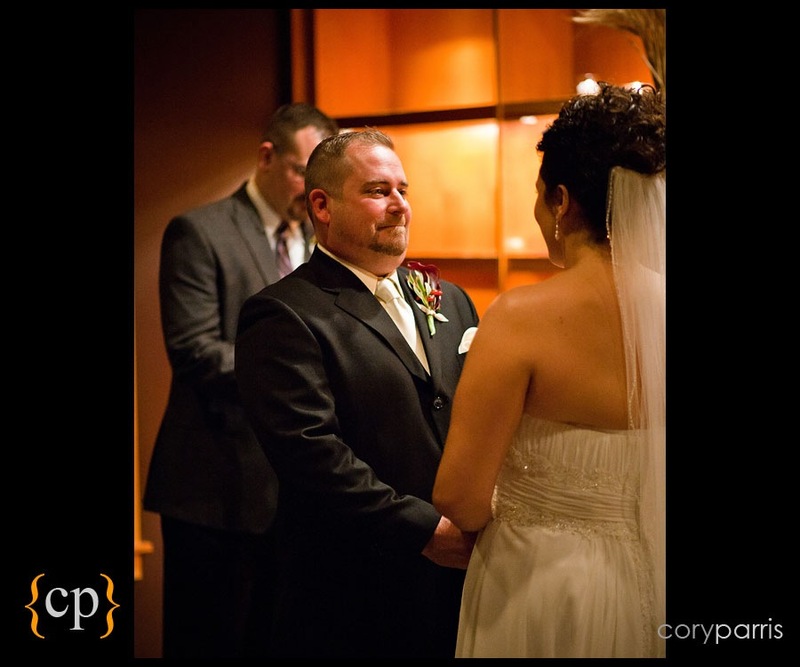 Amanda & Eric | Wedding at Willows Lodge! Amanda and Eric went a little non-traditional and had a Tuesday evening wedding. I have photographed more weekday weddings in the last three years than I did in the 15 years before that! Their wedding was beautiful and they had a great band, The Nines. 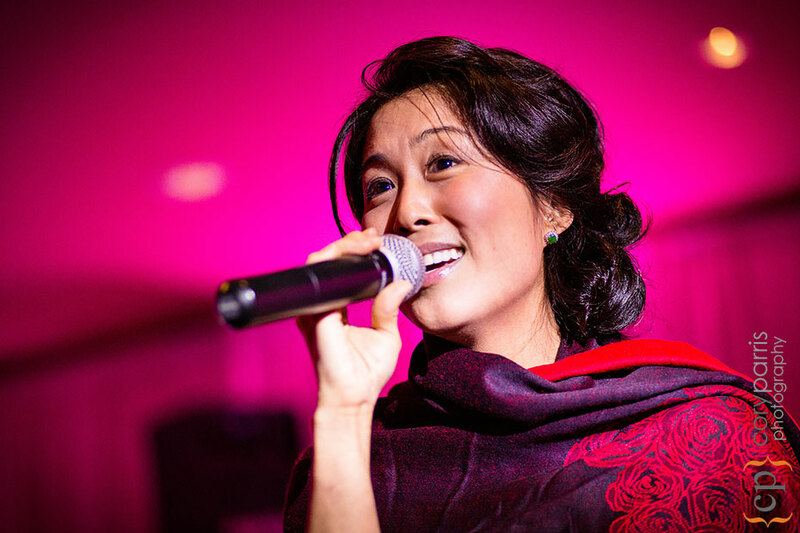 Check out the photographs! 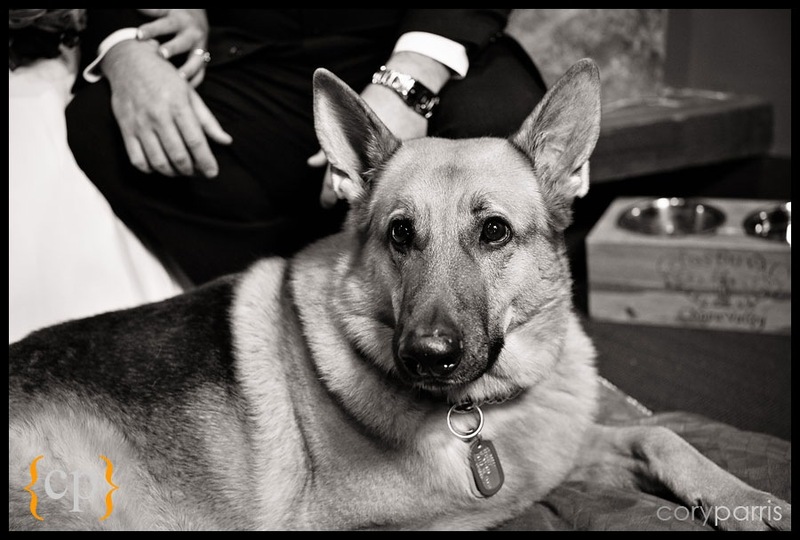 Eric & Amanda | Wedding at Willows Lodge in Woodinville! Congratulations to Eric and Amanda! 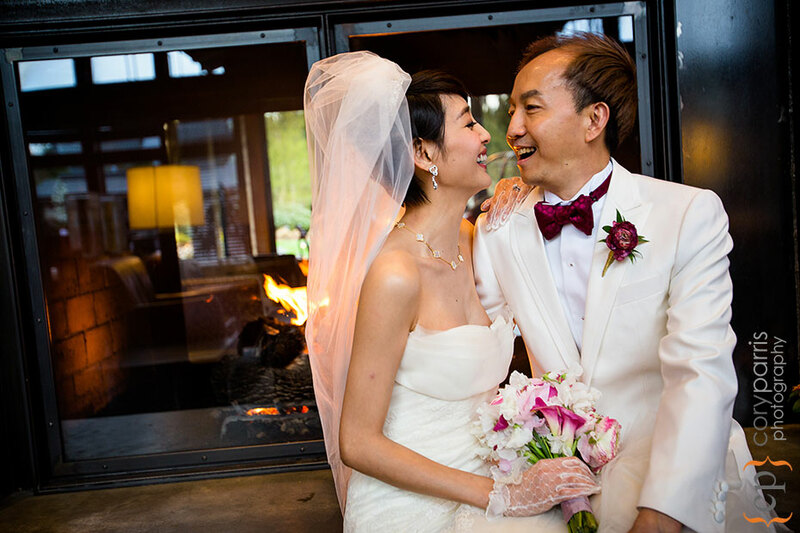 Here is the slideshow from their wedding at Willows Lodge in Woodinville. 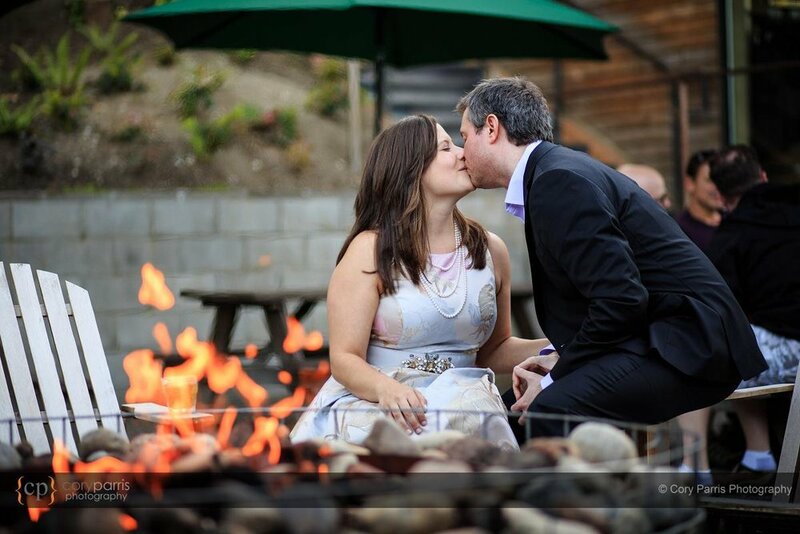 Lorissa & Justin | Wedding at Willows Lodge in Woodinville! 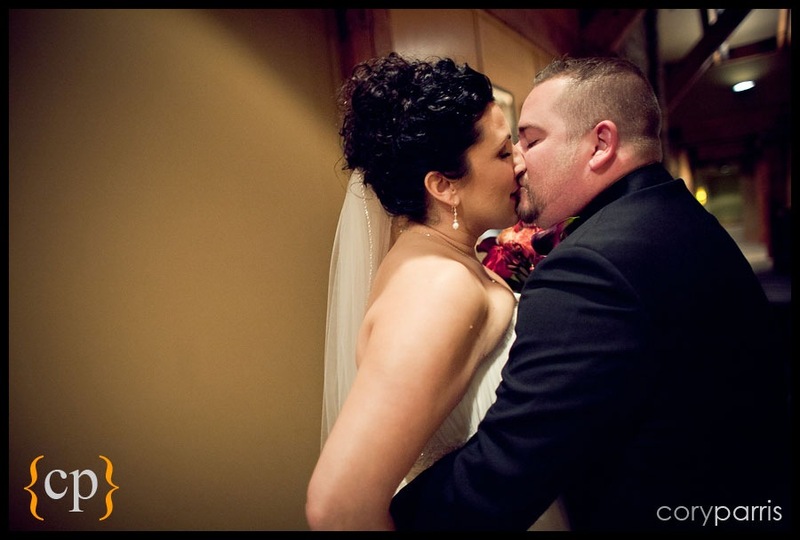 Lorissa had an intimate wedding for 20 at Willows Lodge. It was a wonderful, heartfelt celebration. 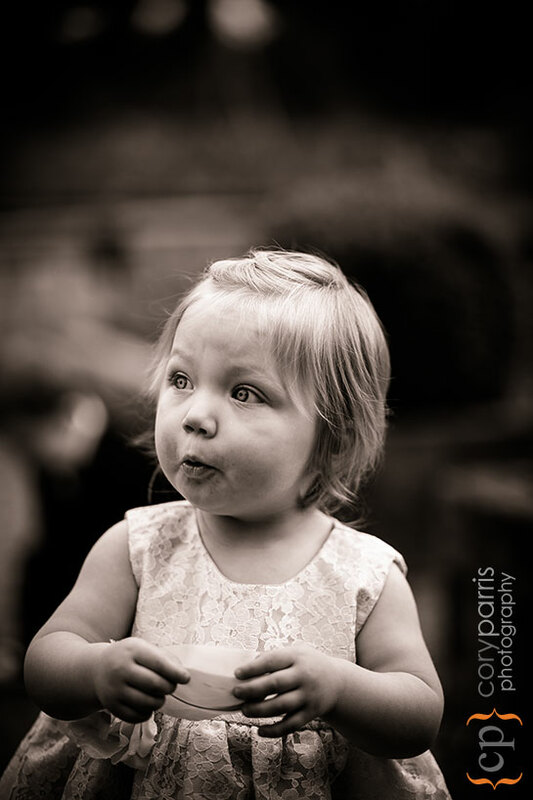 Lorissa grew up on a wheat farm, so they had lots of wheat around at the wedding. I used some of it for a ring photo.